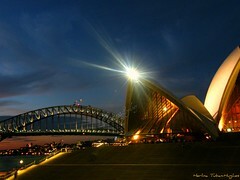 Any ideas on what one should do in Sydney for three nights???!!! Looking forward to Feb 11 -14.
lol for all of the three nights? Opera House, Harbour bridge, the Rocks, a kangaroo burger break, Circular quay, Darling Harbour, Aquarium? !